Operation Write Home is hosting a weekend long Virtual Card Making Party (VCMP) this weekend. The first challenge of the day was to use a Zig Zag or Chevron pattern in some way on your card. I had just gotten a Zig Zag embossing folder set in the mail from Lifestyles Crafts a few days ago, so I was able to play along. This horse is from an Inkadinkado clear stamp set called Horses (99540). I was excited to use this stamp because, I had just gotten it in the mail a few days ago as well. I stamped the horse on watercolor paper with Archival ink and after it dried I watercolored the image. The leather look paper in the background is just Kraft paper that was misted with water, crumpled over and over and then sponged with Tim Holtz Tea Dye Distress ink. I can’t wait to see what everyone else is creating. 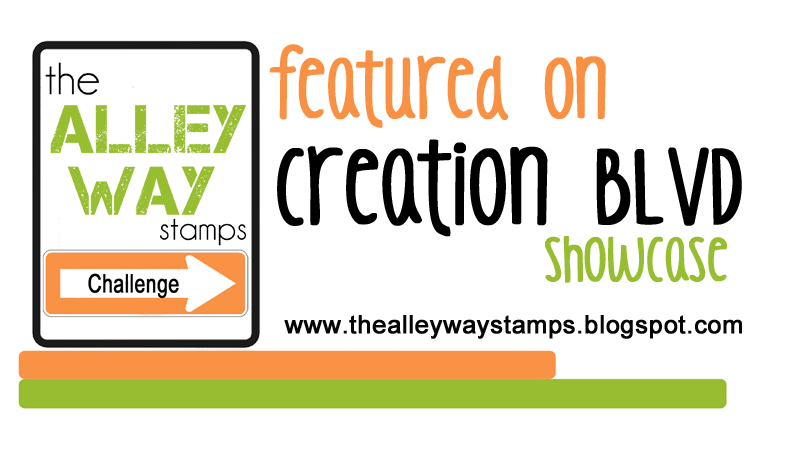 If you are a stamper you might like to play along at OWH today too! 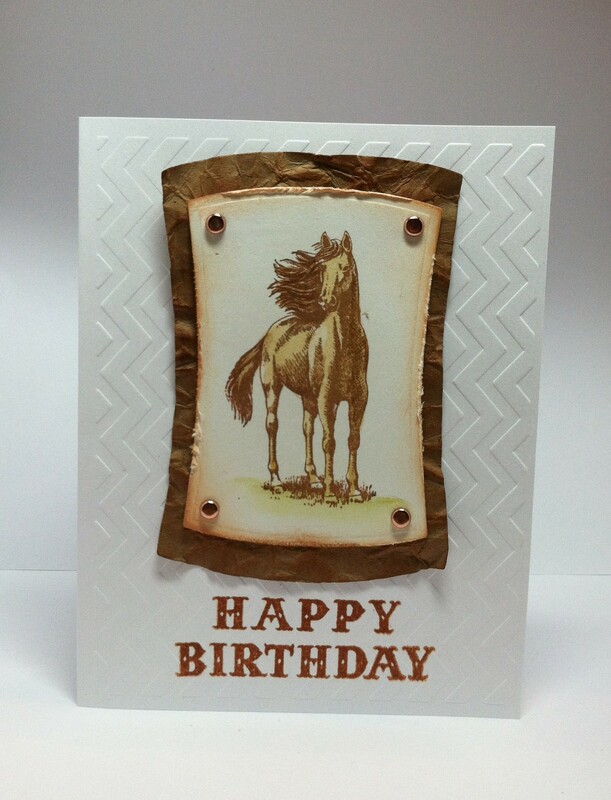 Posted in Birthday Cards, Handstamped cards and tagged horse card, horse image, Horse stamp, inkadinkado clear stamps horses, inkadinkado horses, western birthday, western card. Bookmark the permalink. Super Card. I love to use brown bags wet & crumbled for that texture. I love this horse! Will look for that folder soon. Thanks for playing along. I love the stamped image and the effect on the kraft background…it really does look like leather. Great job! 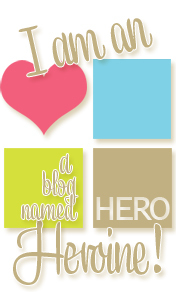 super cute….the font is perfect for the image !!! I used that embossing folder, too 🙂 Don’t you just love it! I LOVE your image and your awesome faux-leather look! What a fantastic combination for this super western card. 🙂 I think that my in-laws would love this. They are horse people. As a horse person, this caught my eye. Lovely coloring on the image and the faux leather is great. 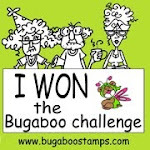 Lucky for you to get that embossing folder in time for my challenge today! It really looks great as a background and I love your idea to distress the background Kraft paper, because it really gives that Western feel to your card. Great job coloring too – what a wonderful card from a talented lady! Thanks for playing along in my challenge today! Thank you for the kind words, Erika! LOVE this card! Partly because I’m a horse lover! Have to get these stamps! Really cool how you distressed the kraft paper to give it the look of leather! Like how you water colored the image too! Well done!